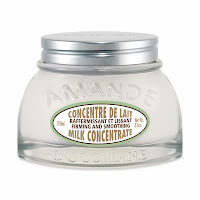 I've tried to keep my wish list fairly short this year, given the continued state of the economy and the fact that I've worked to more frugal this year (even to the point of giving up my VIB status at Sephora, and you know what kind of effort that takes). With so much makeup and goodies out there, however, my heart still yearns for things, even though my conscience makes that "tsk tsk tsk" sound in my head and forces my eyes to look elsewhere. So if you can find it in your heart to wrap up one of these things and slip it under the Christmas tree, I'd be forever grateful. 1. Clarisonic Pedi. I'm a little leery of the idea of buffing my face, but I positively love the idea of a gizmo to buff those rough patches off my feet. $199, includes starter smoothing, softening and renewing treatments. 2. Anything from the Urban Decay catalog. Seriously. I'm not picky. Naked 3? Absolutely. I loved the first two and I think I can pull off rose gold hues fairly well. Vice 2 pallet? Love the neutrals mixed with the jewel tones. Black Market 24/7 Glide-On Eye Pencil Set? I'd toss most of the eyeliners in my makeup drawer and start over. 4. 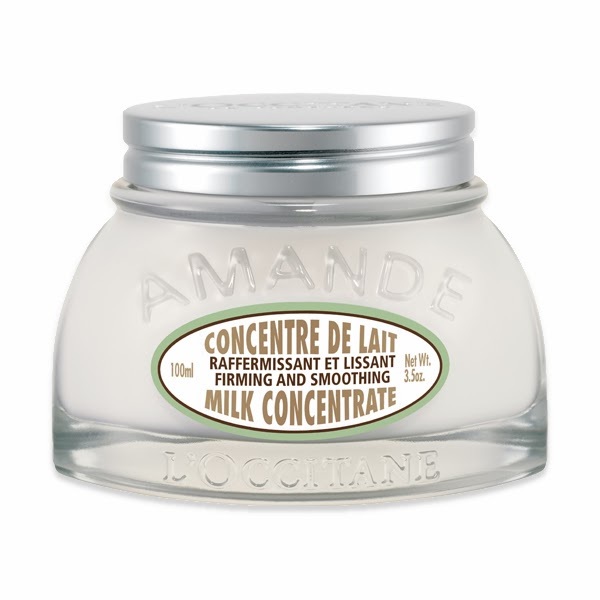 L'Occitane Almond Milk Concentrate, the big jar. It's rich. It's luxurious. It smells wonderful. And at $$46 for 7 ounces, I could never afford it myself. 5. Santa's choice. I need a shampoo and conditioner for fine hair that I'm going to love now and keep loving a few months from now. I love my Philip B Light-Weight Deep Conditioning Creme Rinse. But I need a shampoo to go with it. Can you help? Maybe ask Mrs. Claus. And I'll leave cookies and coffee (maybe with a shot of Bailey's for good measure) on the table near the chimney.